Enter the danger zone. 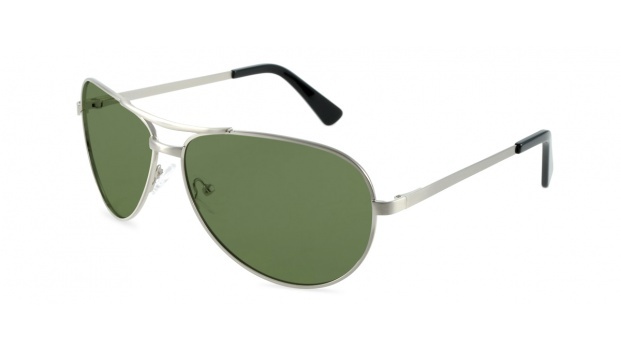 Salvador is our spin on the classic aviator. Perfect for a day at the beach or when you're just flying high. 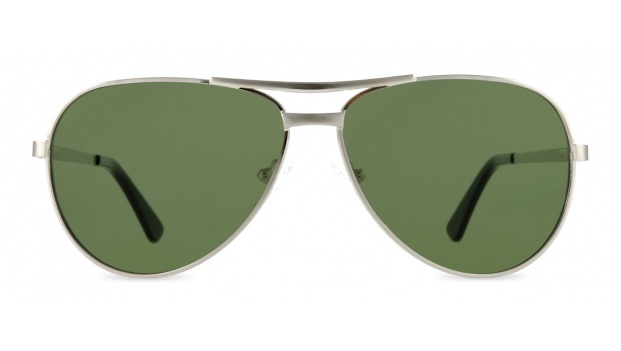 Salvador sunglasses are available in 3 colours.